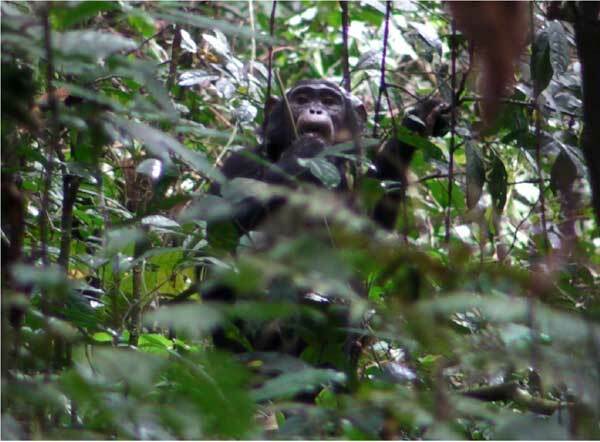 I conducted field survey on chimpanzees from August to October 2012 at the Kalinzu Forest Reserve, Uganda. 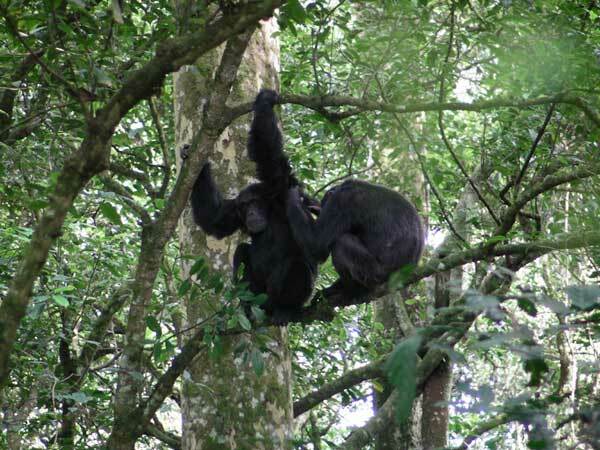 The study subjects were to investigate on the behavioral variations in S group of chimpanzees. During the study period, the group consisted of 28 individuals,i. e. , six males, eight females, two subadult females, 10 juveniles, and two infants. I recorded their behavioral data using scan sampling method (5-min interval). I frequently observed three extras females composed of extremely large sized party with other group members, c. a, 20 individuals. In addition, I frequently observed their rain dance. Further, I collected their feacal and urine samples to analyze their DNA, e. g. , relatedness among males, paternity patterns, and so on in the future study.